We’re big fans of coffee at ReviewGeek so you can be sure that we have some awesome ideas for holiday gifts and stocking stuffers for the coffee lover in your life. Now, because we’re such big fans, we’ve already covered coffee quite a lot on the site. We’ve checked out the best pour over coffee makers, the best cold brew coffee makers, best premium drip coffee makers, budget burr coffee grinders, manual coffee grinders, and best French press coffee makers. Phew. That’s a lot, right? But none of these items quite fit into the category of great gifts because they’re the kind of things that your coffee lover has probably already bought for themselves—but hey, if they haven’t and they need stuff like a new French press or a premium ginder, we’ve got you covered. 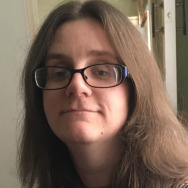 Instead, we’re taking a look at the things they haven’t bought before—either because it hasn’t occurred to them or because it’s a little decadent to splash out on for oneself. Here’s a look at some of the best gifts and stocking stuffers for your coffee loving friend or family member. The Hario V60 is made for those trying to achieve the perfect pour over. 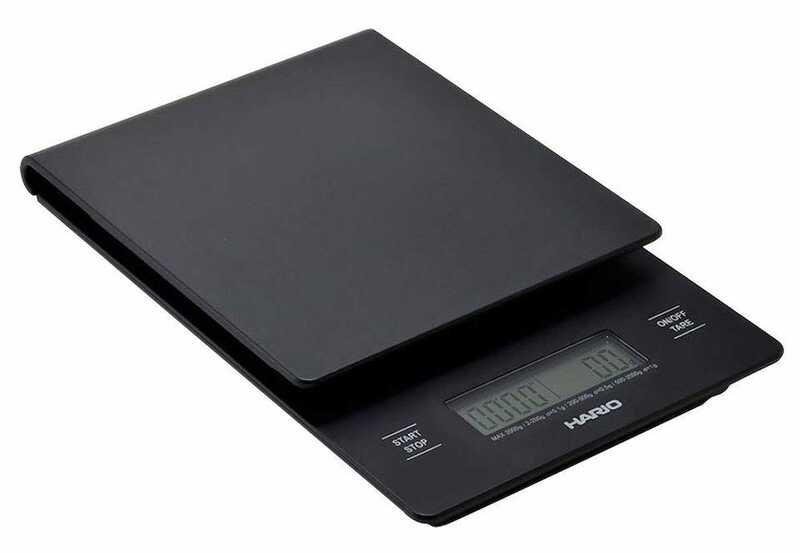 The scale measures in 0.1 gram increments so that your coffee is more consistent than ever. A drip timer achieves perfect bloom times—useful for weighing your espresso shots as they are pulled—so that your coffee is delicious every single time. There’s an integrated timer too to ensure that you have total control over the coffee brewing process. It’s the ideal thing to buy someone who loves espresso or pour over coffee. Stale coffee beans are just as disgusting as they sound. Plus, it’s a huge waste of good produce. Buy your loved one the Bean Envy Airtight Coffee Canister and you’ll save them the heartache of good beans going bad. A vacuum sealed container, the airtight cantilever lid has stainless steel claps supplemented by a CO2 gas release valve. Alongside that is a day and month tracker built into the lid (you twist two dials to set the date) so you always know exactly how fresh your coffee is. There’s the added free bonus of a stainless steel coffee scoop utensil too for extra convenience. It’s a classy way of improving one’s coffee. 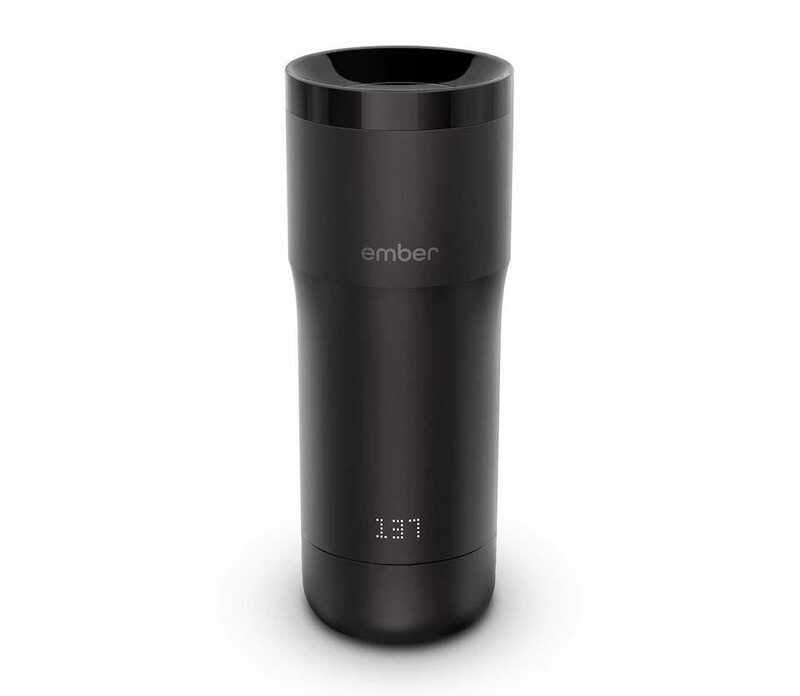 If your budget for the coffee lover is quite high then buy the Ember Temperature Control Travel Mug and they will adore you forever. The travel mug keeps its contents at the perfect temperature from the first sip to the very last. It has a push to open leak-proof 360-degree lid with a 12-ounce capacity. Things get even smarter when you bear in mind that it’s a connected device that also works through the Ember app. Simply use the app to remotely change the temperature of your drink, “name” the mug, or create presets for specific situations. On the device itself, you simply rotate the dial at the bottom of the mug to tweak the temperature. It’s stylishly practical. Travel mugs don’t have to cost hundreds of dollars to be worth buying. 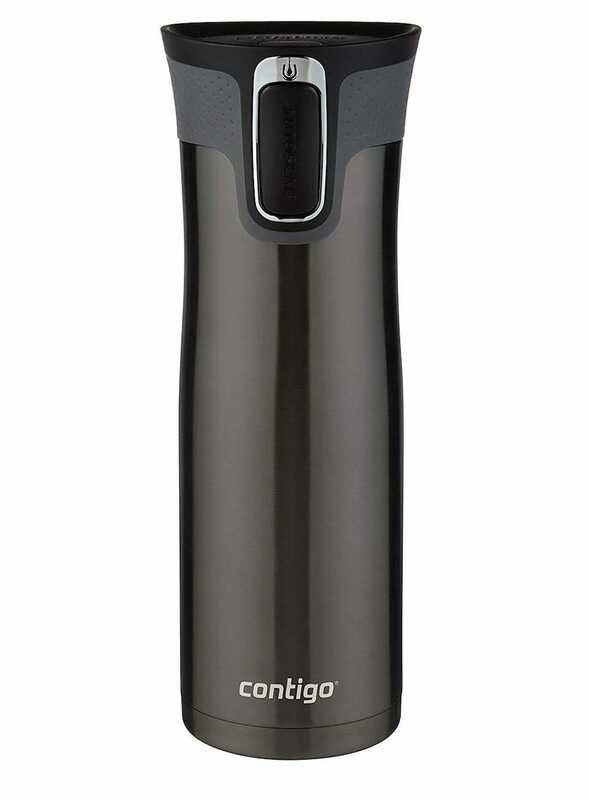 The Contigo AUTOSEAL West Loop Vaccuum-Insulated Stainless Steel Travel Mug might not be as smart as the Ember, but it’s still useful for keeping your drink hot. Available in a number of different colors and sizes, the mug promises to be both leak and spill-proof, while keeping your hot drink hot for up to 7 hours. If you store a cold drink in there, its vacuum insulation keeps it cold for up to 18 hours. It’s super easy to drink from it with one hand too, right down to an easy to press button to pop the lid open. If you’re looking to give a travel mug or give one as a gift, we can’t recommend this one enough—it’s rocking a 4/5 star rating (based on almost 20,000 reviews!) on Amazon for a very good reason. It’s great mug at a great price. 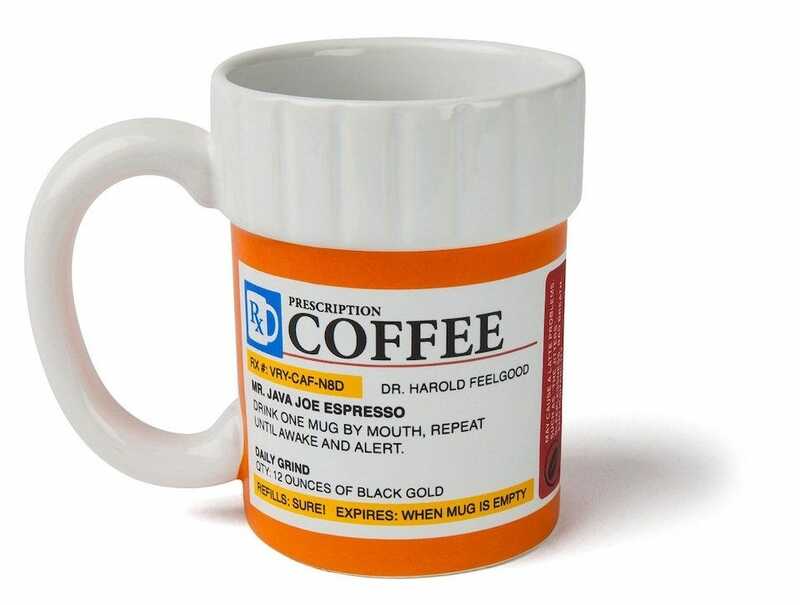 We all know someone who treats coffee like the most valuable medication they’ve ever come across. Buy them the BigMouth Inc The Prescription Coffee Mug to prove your point. It has a fun message that reads just like the side of a pill pot, plus it’s large enough to hold 12 ounces of delicious coffee. Just make sure your coffee lover has a sense of humor. Tying into the novelty theme is the Mud Pie Caffeine Coffee Spoon Rest. It’s a two piece set that includes a spoon and a spoon rest. 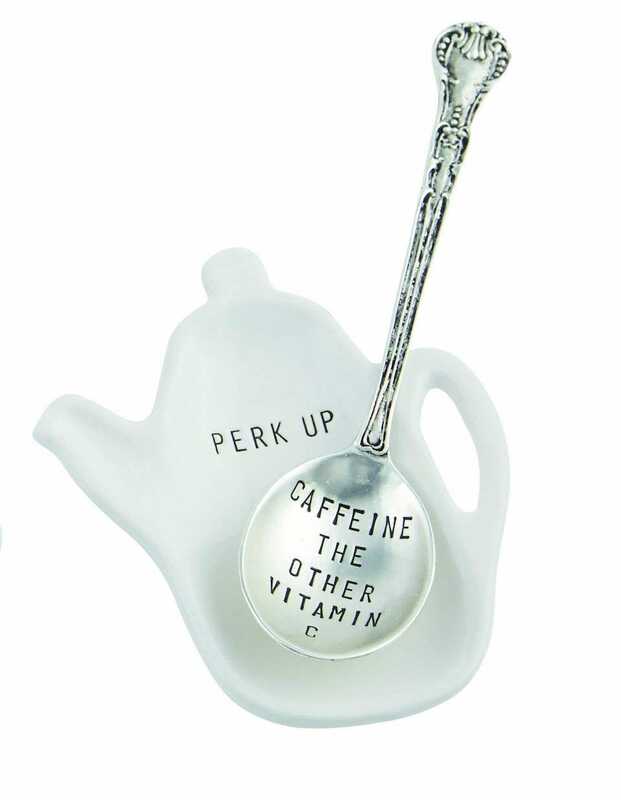 The spoon rest has ‘perk up’ written on it, while the spoon has “caffeine the other vitamin c” written on it. Who can disagree, right? Everyone hates coffee stains on the kitchen side so this is a fun and neat way of keeping things tidy. Frothed milk is a great addition to any cup of coffee. 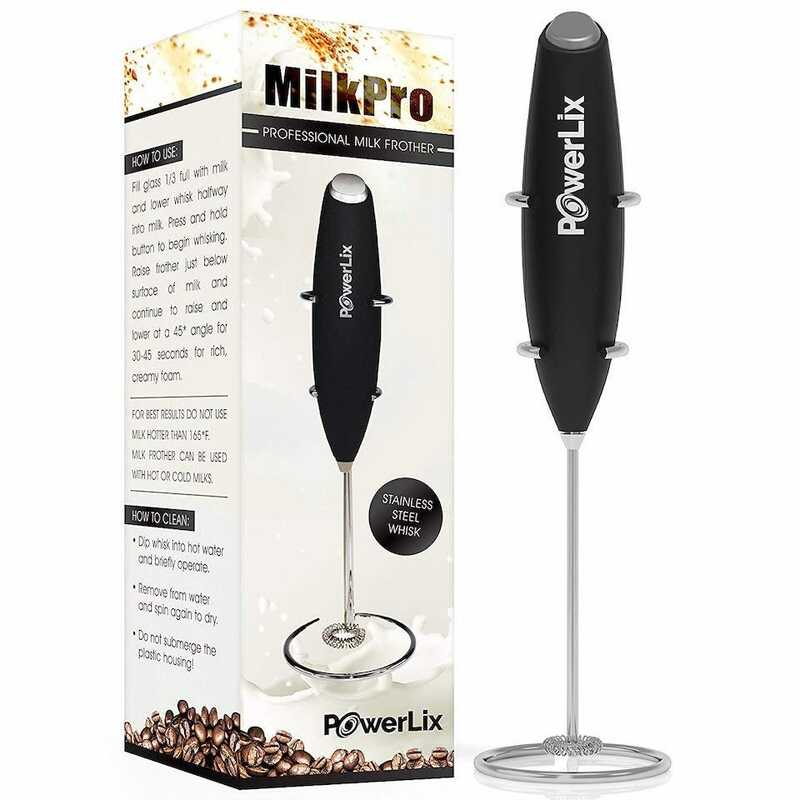 The PowerLix Milk Frother makes the process so much easier to achieve. It’s battery operated so you don’t have to worry about having an outlet nearby. Instead, simply heat up the milk, hit the button on the milk foamer, and the gadget does the rest. 15 seconds later, you have a cup filled with creamy froth. Even if your coffee fan isn’t a huge connoisseur of coffee, they’ll love the fun of having frothy milk within seconds. Technically, you could use the MiniPresso GR Espresso Maker indoors to make a speedy cup of espresso but that’s not really the point here. Instead, it’s the perfect gadget for getting a quick fix of caffeine while out hiking or camping. 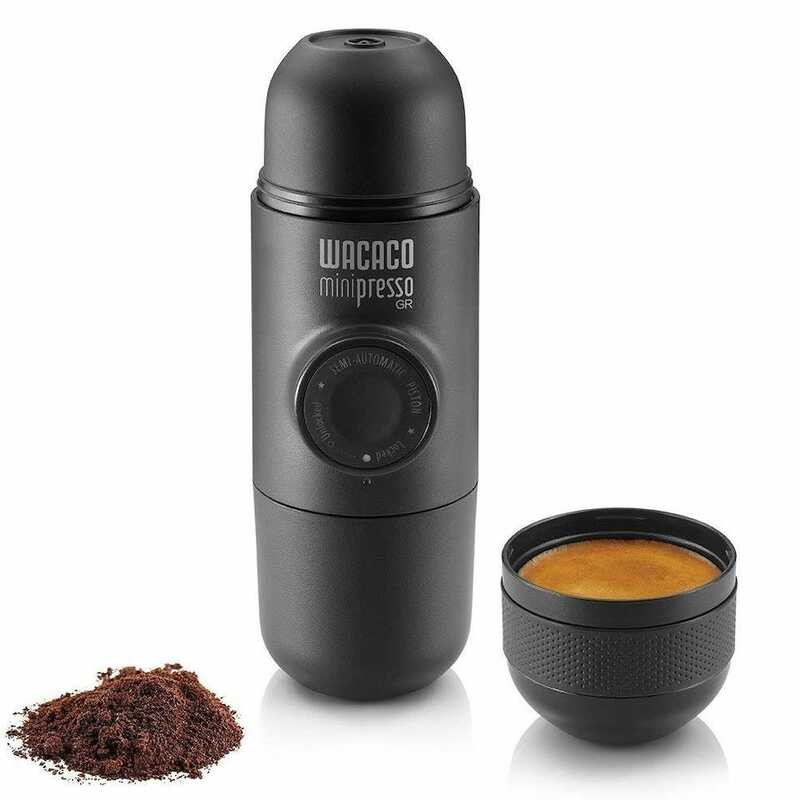 The device is compact and lightweight, as well as simple enough to grind the beans manually. 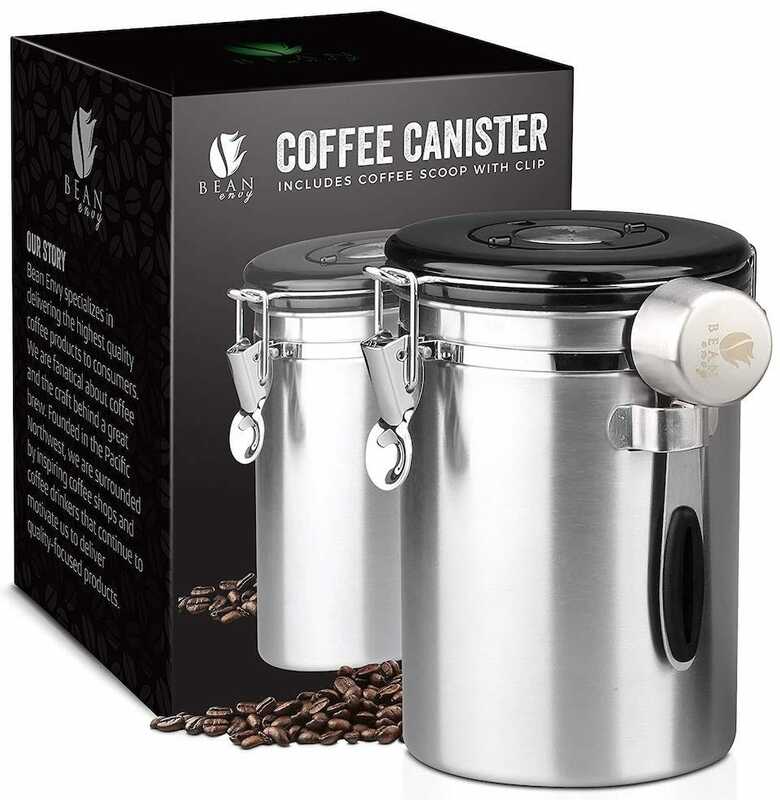 It has a semi-automatic piston that controls the amount of extracted coffee and doesn’t require compressed air or N20 cartridges to function correctly. It’s the ideal portable device for your coffee lover who travels frequently. Coffee art is pretty fun to create on top of your delicious cup of coffee. The AIFUDA 3 Pack Stainless Steel Powder Shaker makes the process quicker and more artistic. 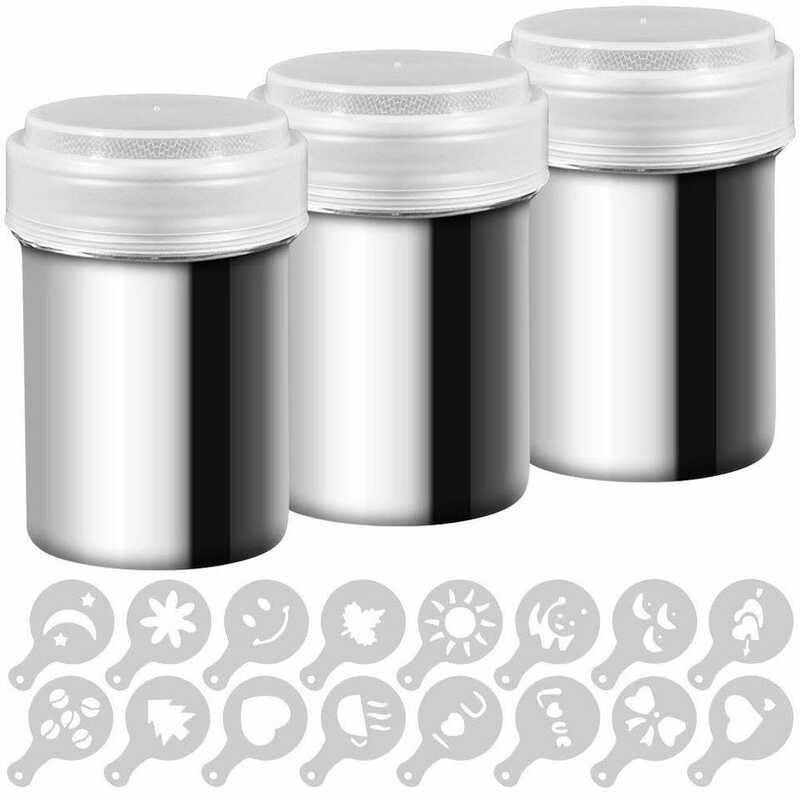 Its three steel powder shakers come with 16 stencils so you have plenty of options of what you want to create. There are heart shapes, Christmas trees, and stars, amongst others, so you can easily draw something cute with cocoa powder or sugar. The lids for the shakers are moisture-proof so that’s another concern to cross off the list. Sure, you can use a travel mug to keep your drink warm but that’s not always practical in the office. 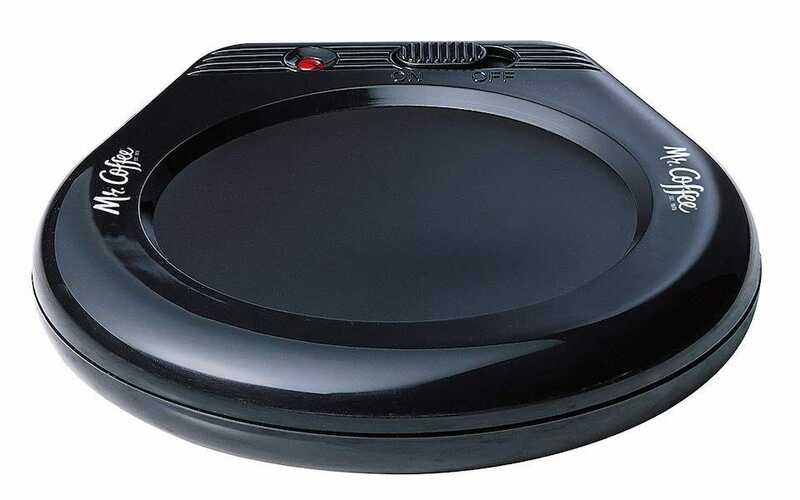 Instead, buy a Mr. Coffee Mug Warmer and you can keep your drink suitably warm for a while to come. A 17-watt device, it consistently keeps your drink hot, as well as stable thanks to its secure surface. It easily wipes clean too for those times when you spill a little coffee. Like many things, the type of coffee you love is very much dependent on personal taste. 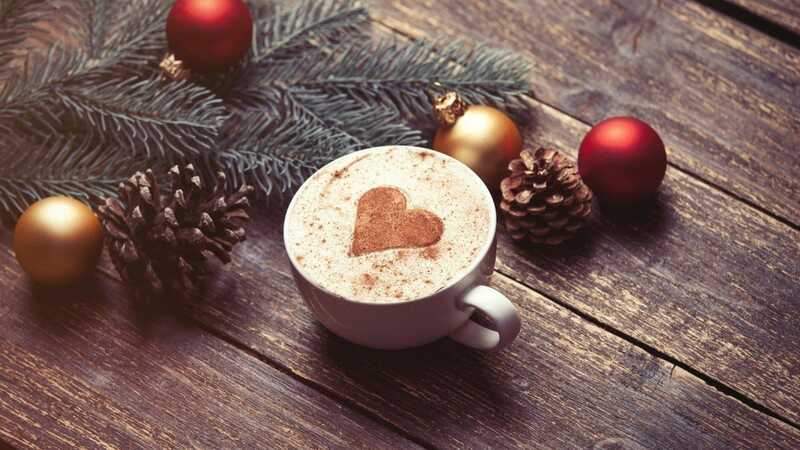 However, if you buy your coffee lover the Bean Box Gourmet Coffee Sampler, they should find something they love, as well as discover other pleasures they might not have considered before. It’s possible to buy a 3-month subscription for $68 or a 12-month subscription for $129, but stick with the single box so they have time to see if it’s for them. 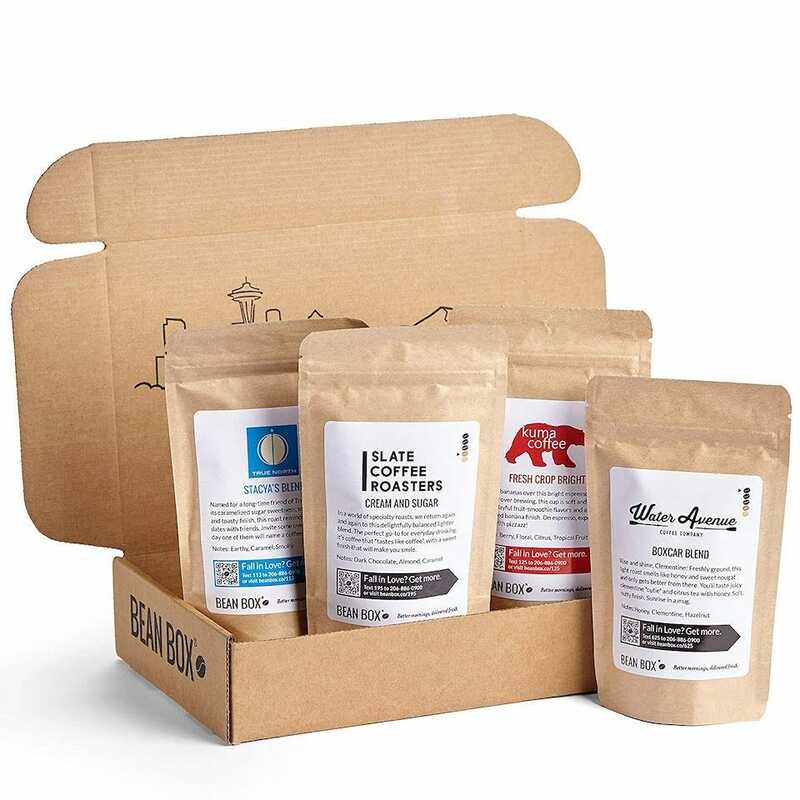 You get 4 different gourmet coffees from some of Seattle’s best roasters, along with tasting notes, roaster profiles, and brewing tips. It’s a neat gift.